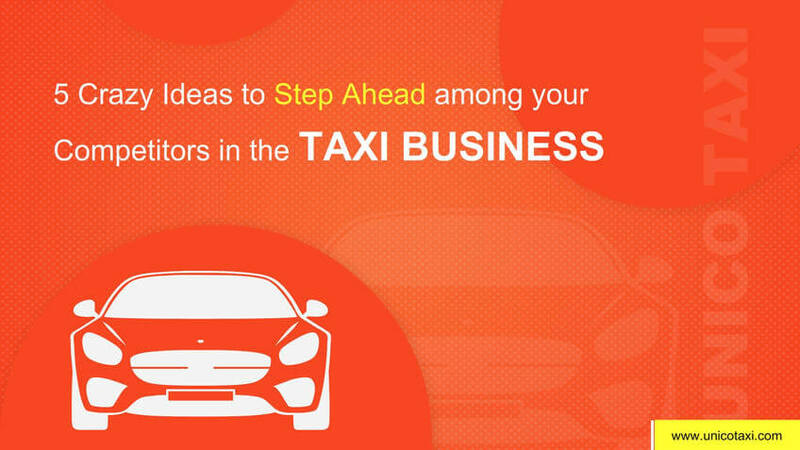 The Taxi Industries is reaching the top levels in the global markets in the recent years. The way of transformation of the taxi industries in the market has been really amazing. 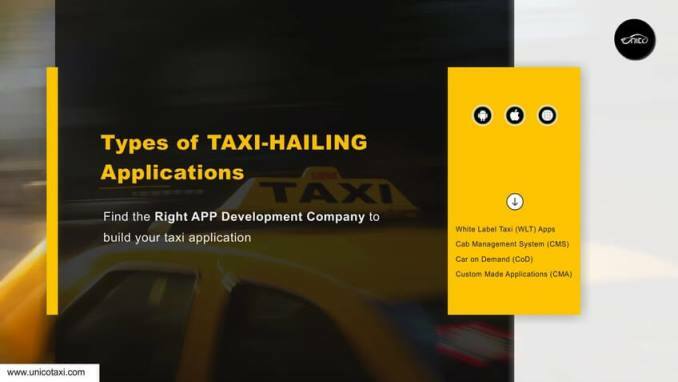 Technologies are also improving day by day, Taxi industries are also getting a huge benefit in the newer technologies, Most of the customers are booking a trip via a taxi dispatch app very easily. 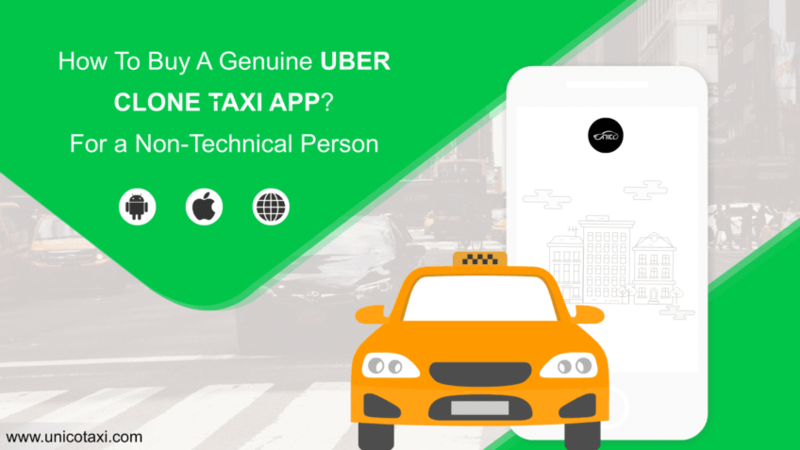 The Global Taxi market has been reaching newer levels, USA and Uk are the best among the ride-hailing business, Some of the middle east countries like Saudi Arabia, UAE are growing very thick and fast in the global taxi market. There Economic Growth has been Increasing very largely in the global market in the recent years. 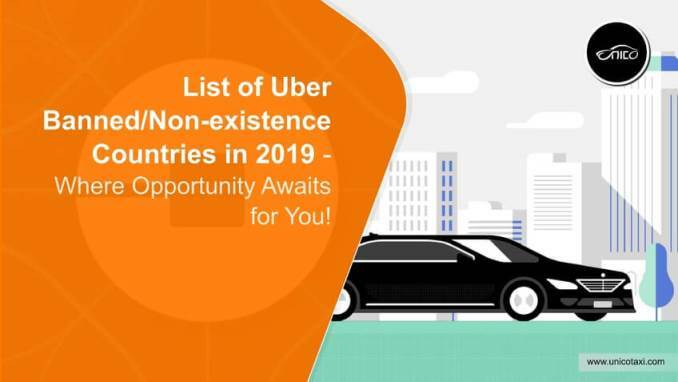 In the Upcoming Years, the expected growth in USA, UK, Middle East Countries will be higher or it might come down a bit in the coming years, Let’s see some of the revenue Forecasting and market Predictions of Taxi Industry. 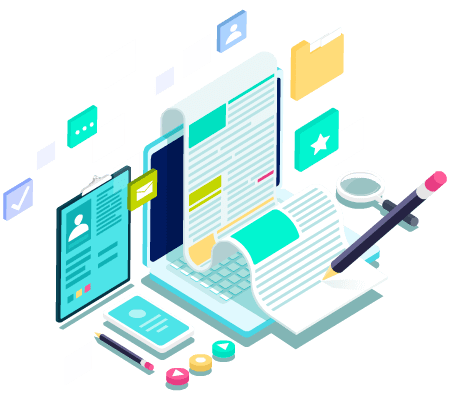 As Per business estimating reports of 2018-2019, the taxi market in the USA, UK and Saudi, UAE will grow 25% throughout the following five years. In 2020, the US Market is Expected to create 2.85 billion USD income where the UK will run a step higher with 2.98 billion USD. At this date, a base 16 million ride-hailing trips are made far and wide in the market. Various Trade Analyst keep on Watching a ride-hailing business sector to take off to more noteworthy statures. The future will present reasonable and creative transportation. From electric cars, Hybrid vehicles to driverless cars, the following couple of years will change the manner in which individuals drive starting with one place to another. This change will also play a key role in the taxi market too. Get Ready to see an expansion in the reception of new-age vehicles and its developing impact on the lucrative taxi industry in the up and coming years.